I want to think this year a lot of us will work into about achieving a healthier lifestyle. When was the last time you did your supermarket shopping? Robinsons supermarket launched it's newest wellness campaign called "Eat the Rainbow". 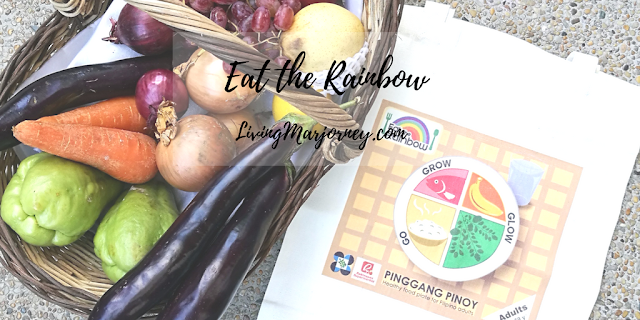 It's a campaign in partnership with the Department of Science and Technology - Food and Research Institute's (DOST-FNRI) Pinggang Pinoy that invites us to follow the healthy food plate concept, the Pinggang Pinoy. Eat the Rainbow means including variety of fruits and vegetables in every Filipino diet. The campaign encourage us, especially moms and all the women who run the household to prepare a balanced and healthy meal plan for the whole family. I'm proud to say that at home, we use this excellent idea of how to prepare a balance diet. In this regard, Robinsons supermarket offers different bundled fruits and vegetables every day priced at Php99 only. 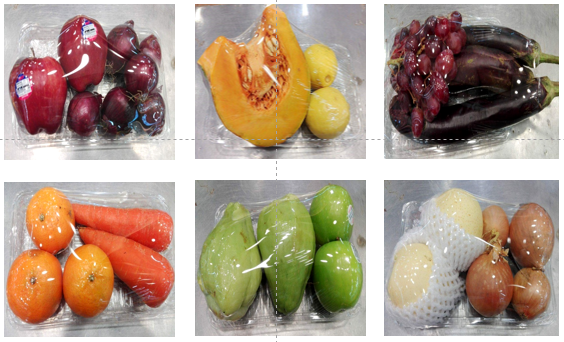 An example of this bundle has vegetables like eggplant and fruits such as apples and oranges. Aside from that, customers will also get a free eco bag for their purchase of at least three (3) bundles. Here are some of the fruits and vegetable bundles: apple and onions, squash and lemon, eggplant and grapes, orange and carrots, sayote and green apples, and pears with white onions. We can come up with many dishes or recipes from each bundle like the squash and lemon. I think it would be great to make squash soup with lemon. The same goes to carrots and oranges. Robinsons Supermarket and the DOST-FNRI partnership has been going strong for the past 10 years. The partnership aims to make it easier for Filipinos to make healthier choices. 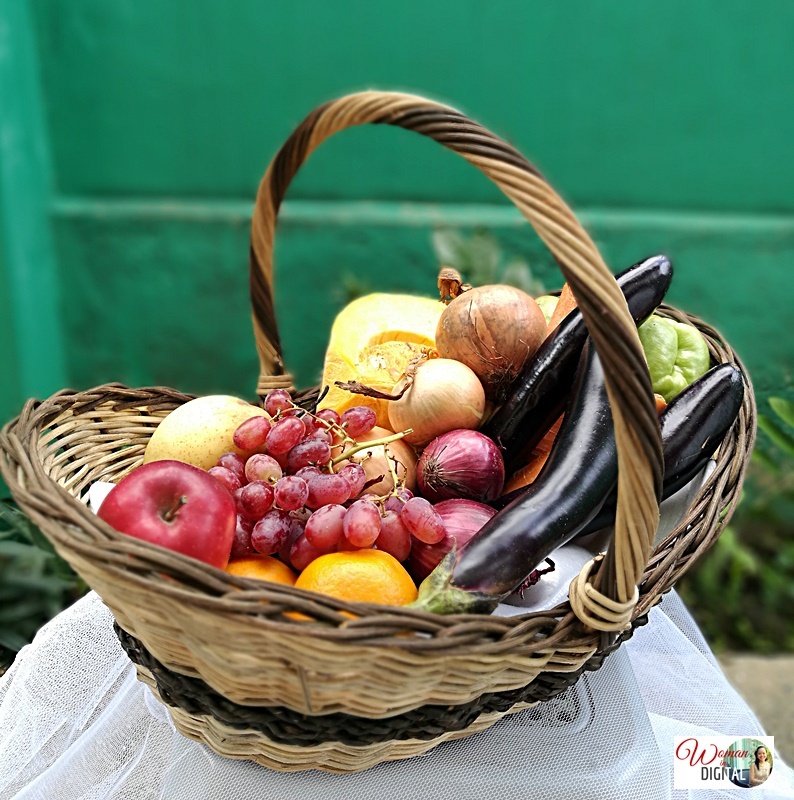 Imagine for only Php99, you can get a fruit and vegetable bundle. That's a lot of savings too. Let's support this initiative and start cooking with healthy and delicious meals at home.